As an ASD exhibitor you have three very unique opportunities to get exposure to thousands of potential buyers! And the great thing is these opportunities are COMPLIMENTARY if your product or service is chosen by the committee. All you need to do is apply! 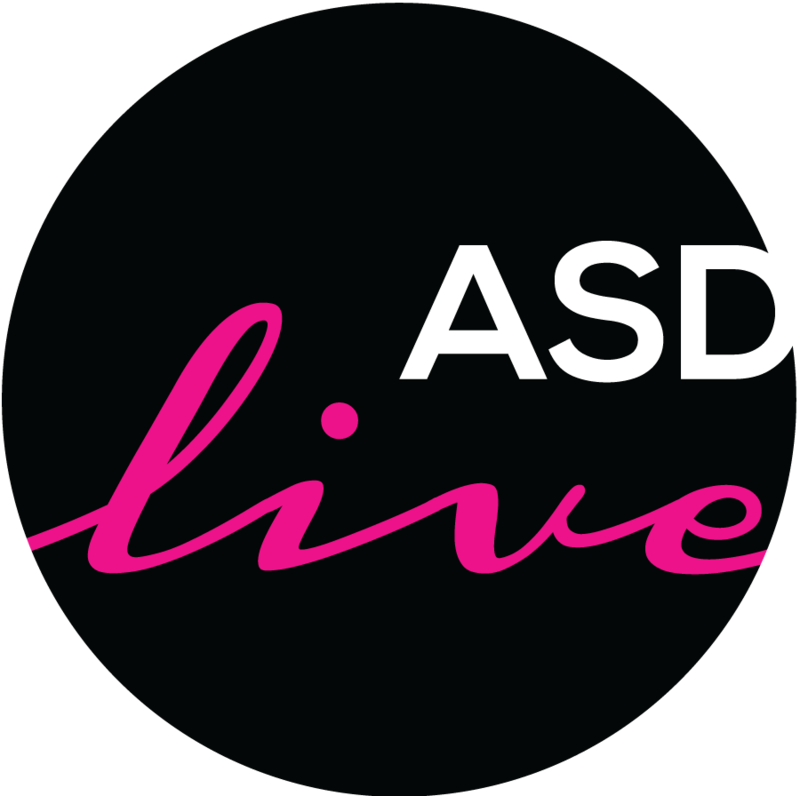 ASD LIVE will film video segments, before and on show site, highlighting vendors and products that will be at ASD Market Week. During the show, these segments will air each morning on Facebook, are heavily promoted on all other ASD social media channels, and are targeted to attending buyers. After the show, the videos will continue to live on the ASD YouTube channel. Click here for a sample of your product’s potential video. Vendor Preview is a print and digital booklet that features products and services at ASD. It reaches over 70,000 recipients, including all ASD Market Week registered buyers. Click here for a sample. VIP Buyer Swag Bag - A swag bag will be given to hand selected VIP buyers and include a sample of your product with a booklet stating your booth number, photo of the item, and some information about your company. Product should be actual production quality, fully labeled, and should not be a promotional item with your company logo. This is a fantastic way to get your product directly in front of VIP buyers. You must be able to provide at least 150 pieces and item must fit in a large gift bag. We're looking for new or stand-out, one-of-a-kind and must-have favorites that buyers need to know about. If you have an item or items that you want showcased on ASD LIVE and / or in the Vendor Preview apply below to be a part of this new, exciting experience from ASD Market Week. Submissions are not guaranteed to be featured and will be curated by retail expert and host Nicole Leinbach Reyhle of Retail Minded and the rest of the ASD committee. *Please note that by submitting, you are giving ASD approval to use and share any product images/information. Any images submitted must be ones you have the right to use or share. 1. Company Name: *This question is required. 2. Company Website *This question is required. 3. Contact First & Last Name: *This question is required. 4. Contact Mobile Phone (in case we need to contact you on show site for video needs): *This question is required. This question requires a valid number format. 5. Contact Email: *This question is required. This question requires a valid email address. 6. Is this your company's first time exhibiting at ASD? *This question is required. 7. Which promotional opportunity do you want to apply for? (select all that apply) *This question is required. 8. Is the product or service you are presenting New or a Best Seller? *This question is required. 9. What is the wholesale price point of the product? *This question is required. 10. Description of Product (in 50 words or less): *This question is required. 11. What is your booth number at ASD? *This question is required. 12. Please upload 3-5 high resolution images here for consideration. *This question is required. 13. By signing the below, I certify that I / the company am the original owner of all photos/graphics/images and logos uploaded and that I have the authority to grant the use of said photos/graphics/images and logos. I also give permission for these to be used in the marketing of the ASD Market Week show and my company and product.